Dogs are such an important part of our lives. Their role far exceeds family pet. They are part of our family. Having four dogs ourselves, we totally understand this. Our dogs are pictured below! ‍‍‍The photos of ‍‍‍dogs we capture are tangible memories of how special your beloved family member is. The photos also emphasize the uniqueness of your dog’s personality. We can photograph in studio or on location. 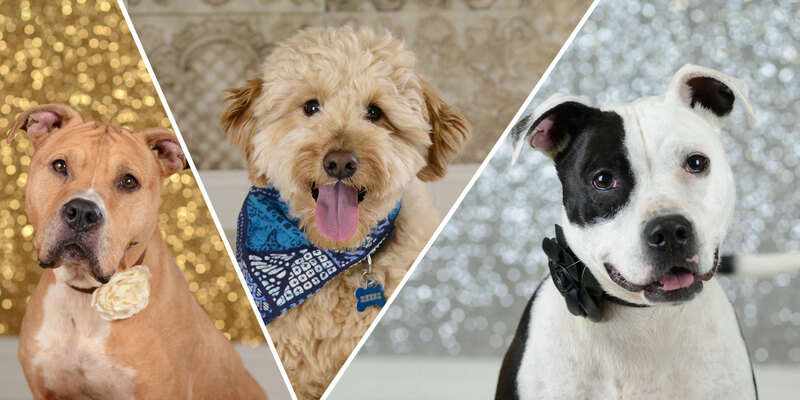 Sessions can be themed for holiday cards or just to celebrate how much you care about your furry friend. 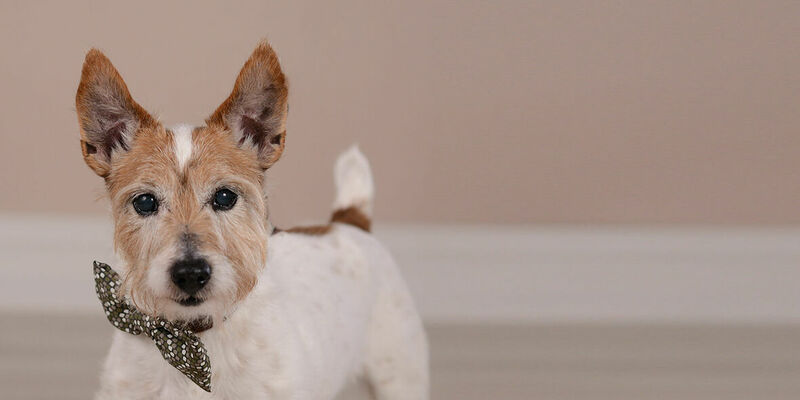 Your dog can be pampered and photographed in our studio on a variety of backgrounds and props or we can come to your home and catch them in their natural environment. We could even go on an outdoor adventure to the park and capture them in action as they play, explore and have fun. Call us today at 330-707-6520 to schedule a session or book a consultation to talk about session ideas and go over what we offer. Josh and Jess are true animal lovers. 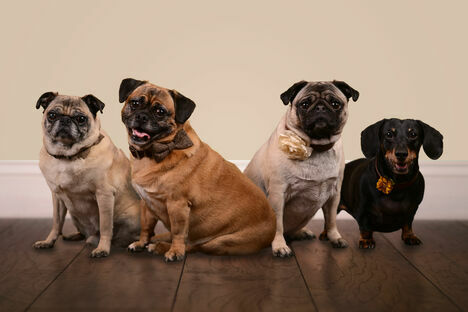 They captured the personalities of my four fur babies with ease. I lost one of my beloved rescue yorkies this past Christmas and will forever treasure the photos they took.